After writing his gospel which he called “former treatise”, Luke writes again to Theophilus. This time, the purpose is to write about what God did through His Spirit by the apostles after the Lord Jesus ascended to the right hand of God. We see therefore that the hand of God is still moving even after the ascension of our Lord. 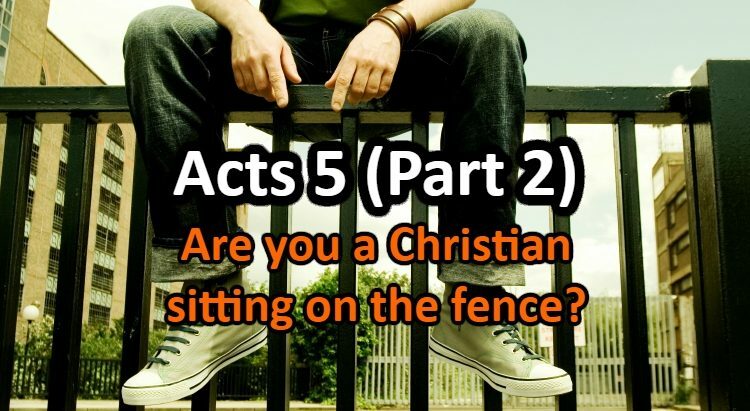 The book of Acts begins as a sequel of the gospel right after the resurrection of the Lord Jesus. Luke wants the reader to know how real the resurrection was. He says the Lord Jesus spent time with His apostles showing Himself to them many times and by many infallible proofs for 40 days. That was not imaginative, they saw Him alive, He saw them and continued speaking to them about the Kingdom of God. Matthew 3:11 – I baptize you with water for repentance, but he who is coming after me is mightier than I, whose sandals I am not worthy to carry. He will baptize you with the Holy Spirit and fire. 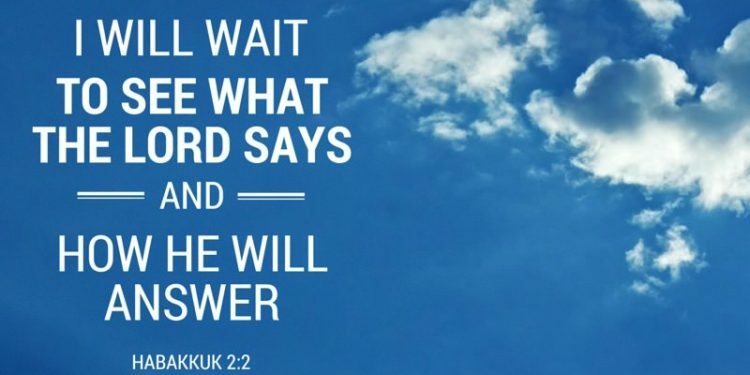 The apostles’ minds were elsewhere, they were curious about the time when God will restore the Kingdom to Israel and asked Jesus if that time has come. 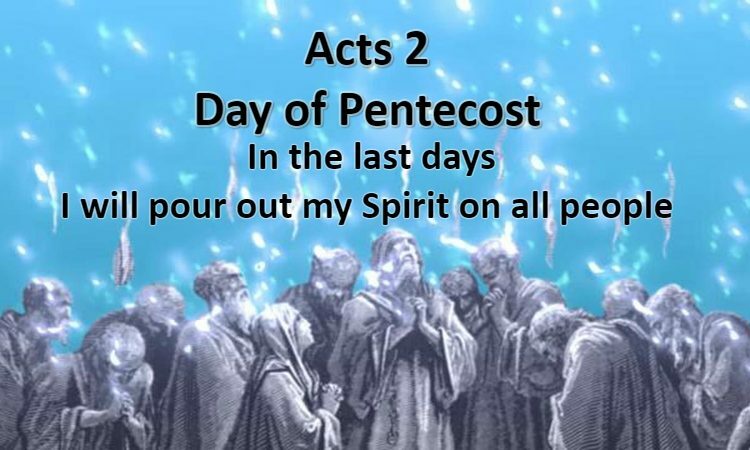 Before the ascension of our Lord Jesus, He goes on to tell them it is not for them to know the times and the seasons (Acts 1:7) and goes on to tell them they will receive power when they be baptized with the Spirit. This will help them be His witnesses going forth from Jerusalem into Judea, Samaria and to the end of the earth (Acts 1:8). Acts 1:11 – this same Jesus, which is taken up from you into heaven, shall so come in like manner as ye have seen him go into heaven. Jesus’ second coming will be visible dear brothers. Every eye shall see the Lord coming on that day. 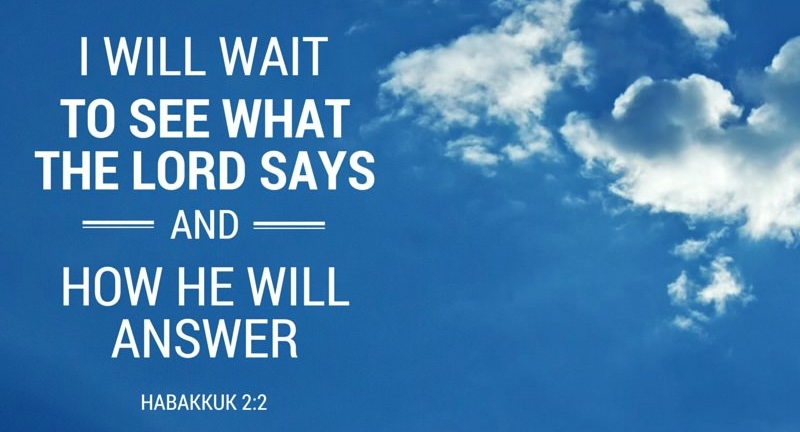 When I would pray to the Lord, I sometimes would wonder why answers would not come quick. It would seem almost as if God was not hearing my prayers, I would say this to other close people, my wife or my brother: “God is not answering me”. I know now I was wrong. I had assumed wrongly that God is supposed to be on my timetable, and this was the result of me having false expectations. We can sometimes think we know what we need, where we lack and what would be the best for our interest. The reality is we don’t but God does. He knows our best with our eternity in His mind. We think as humans think, and we dwell on temporal things, we want to protect ourselves in this world, but God is above it all. He knows our best and what we need. That is why we should trust God with His timetable and not ask Him about His business because our salvation is His business, not ours. We only have to follow Him, He will guide us, He will protect us. The apostles asked Jesus when the Kingdom will be restored to Israel, He told them it is not for them to know these things. We do the same, we ask Him about when He would do this or that, when will He give us the thing we always wanted but He knows what is best for us so we should only trust Him knowing He knows best for us. God appoints times and events and we follow. Jesus said to the apostles not to depart from Jerusalem and to wait for the promise of the Holy Spirit. We know that Almighty God could have given the Holy Spirit to each apostle whenever He wanted and that even if they were not in Jerusalem. However, God has already drawn out how things will be and the apostles followed Him. We should do the same. He already has a path laid out for us, we should pray with thanksgiving knowing that we are walking according to what He has prepared for us. That is even if we sometimes feel we are alone, we are not. John the Baptist baptized in water but Jesus Christ is the baptizer in the Holy Spirit. Dear friend, recognizing our need for our saviour is the first step. We recognize that we are born into a fallen state of sin and death, we realize that Jesus shed His blood for us to reconcile us back to the Father. This is when we repent of our sins going to Him, the only sacrifice through whom we can be saved. But then dear friend, go to Him, knock on His door for the promise of the Spirit. 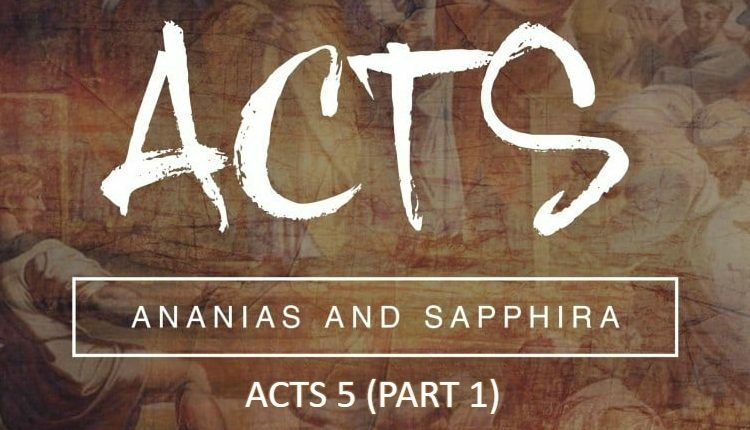 Remember, we can believe and receive the Word of God without receiving the Spirit as we shall see happened with Philip and the believers in Samaria later in the book of Acts. Go to Jesus in faith and keep asking for the Spirit. He is the one who baptizes in the Spirit. The Father gave the Son that authority to send us the Holy Spirit. We have to go to Him not only once when we repent but every day asking to be filled over and over. May the Lord give us the wisdom to understand this mystery of the ages, which is God with us, Emmanuel! This is the New Testament. After the ascension of our Lord Jesus Christ, the apostles returned to Jerusalem from the Mount of Olives where the ascension took place. We see that the apostles continued together in prayer and supplication along with the women, Mary the mother of Jesus and His brothers. In those days, Peter stood up in the presence of the disciples (120 of them) and declared the prophecies foretold of Judas, how David in psalms prophecied about his house becoming desolate and about his replacement. So the apostles decided to replace Judas with another who would take his place as an apostle among the twelve. The requirements were that the replacement should be one who was with them during the ministry of Jesus, from the beginning at the baptism of Jesus by John until the ascension of our Lord. After the apostles appointed two men, Joseph and Matthias. The apostles then prayed to God and drew lots to see who God would choose between the two appointed men. With the lot falling upon Matthias, he was numbered as an apostle among them. The Lord promised us He will always be with us until the end of the age. That is why we have the Holy Spirit, the Spirit of God living inside of us to help us stay in His presence. We have to let the channel of communication open with God through prayer and supplication. Sometimes God will withdraw His Spirit from us to strengthen our faith, to teach us to trust Him, we have to show Him we know what is going on. We have to hang on and cling to Him. If He withdraws His Spirit, it is to see what is in our hearts and to teach us to walk in faith. 2 Chronicles 32:31 – And so in the matter of the envoys of the princes of Babylon, who had been sent to him to inquire about the sign that had been done in the land, God left him to himself, in order to test him and to know all that was in his heart. Don’t ever think God leaves us, He is always there and sees us. He can withdraw His Spirit to test us but He will be the one cheering us on. Hang in there dear brothers, don’t despair, keep praying in faith and with time, you will notice, He was there all along. 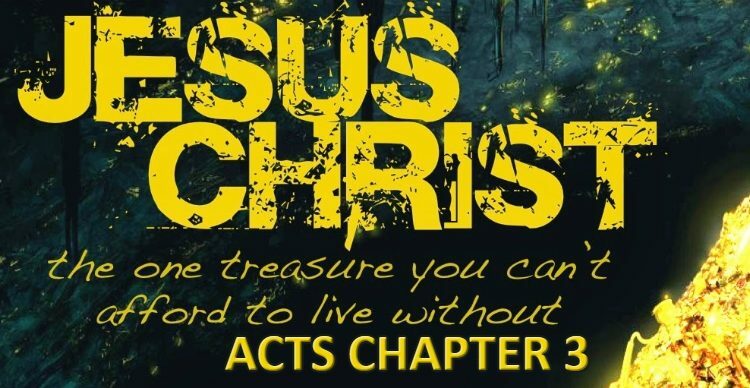 The beginning of acts, is in reality, the beginning of the ministry of the followers of Jesus. And it shows me how , even though Jesus had left them physically, their hope remained. They continue to work, to gather, to plan ahead, and to spread the gospel. Until today’s date, we are still doing this work. I pray we can go back in time, and go back to the essentials of this first group of followers. Get back to the basics of the gospel, of salvation, of the church, and start in again today. There is simplicity in the gospel of Christ, walking In Him and in the power of the Spirit.